8490 Sam Harris It is also true that the less competent a person is in a given domain, the more he will tend to overestimate his abilities. This often produces an ugly marriage of confidence and ignorance that is very difficult to correct for. 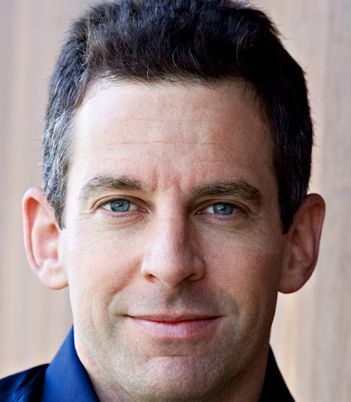 8478 Sam Harris The same failure of liberalism is evident in Western Europe, where the dogma of multiculturalism has left a secular Europe very slow to address the looming problem of religious extremism among its immigrants. The people who speak most sensibly about the threat that Islam poses to Europe are actually fascists.